SprintIT develops its customers' competitiveness and growth potential through access to information and processing. We are a combination of agility, business understanding and recognized professionalism. We are renowned for our professional developers and we want to tailor the ERP solution for you. 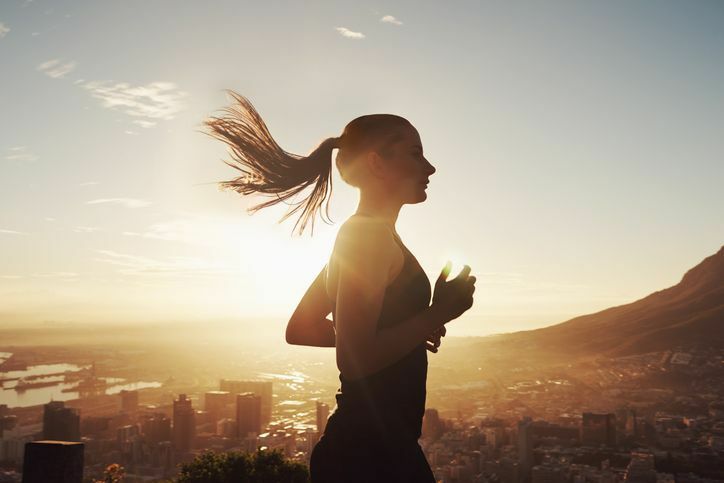 SprintIT offers the benefits of a modern and flexible, startup-minded company. Our head office is in Helsinki, Finland. Our Indian Office is in Vasna Commerial Center in Vadodara, India. We are already a group of more than 30 sprinters in Finland and India. And we are frequently recruiting new talents to Finland and India. Interested to work with us? Please send your application! 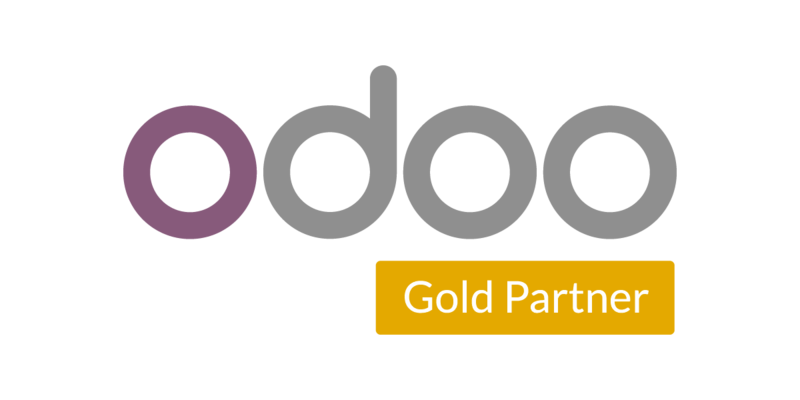 Odoo Partners are strategic partners approved by Odoo S.A.
Offering Odoo software is at the heart of every Gold Partner's business. Odoo partners have solid experience in Odoo and partners’ know-how is certified. With a Gold Partner, your ERP project is in good hands. SprintIT is the only Odoo Gold Partner in Finland. Our mission is to change the software market by providing the best open source applications as the base of our customer's business. Open Source Code based software solutions are recognized as an option in all major enterprise and community information systems projects. SprintIT is Finland's leading provider of Open Source Code based systems and the most desirable employer in open code technologies. We have released a number of open industry applications, with which we challenge the traditional bulk suppliers. 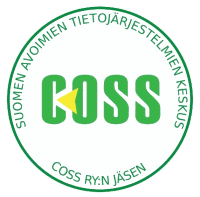 COSS - the Finnish Centre for Open Systems and Solutions is a non-profit association that promotes open source, open data, open standards and APIs. Internationally COSS is known as one of the oldest and most active centres for openness.